Easy to Find: Park on base near the main gate. Walk out the gate, cross the street, and turn right. 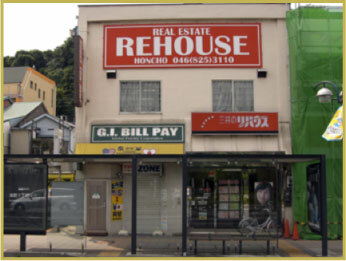 Note: The Yokosuka Office serves customers from Yokosuka, Atsugi, Zama, Yokota Military bases, and all others in the Kanto area.